Morality cannot act as a substitute for a personal or political will. ‘Ought’ cannot replace ‘want’. In a community, the people’s collective will precedes morality. In a monarchy, the king’s exalted will precedes morality. In religion, God’s eternal will precedes morality. In utilitarianism, the will to well-being precedes morality. In business, the will to economic growth precedes morality. In your own life, the True Will precedes morality. Morality is always an end of a will, or the function of an individual will consorting with a greater, communal will. Will precedes morality. Purpose first, goodness second. In fact, will bleeds into morality, becomes morality, and I am not making random assumptions here. 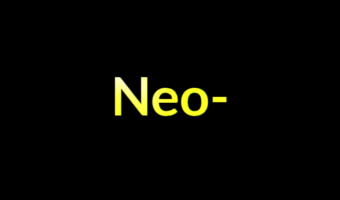 I am stating a fact of moral psychology: Numerous studies have shown that moral reasoning is just a post hoc rationalization of moral judgments already determined by intuition, by emotions, by will. You’ll misunderstand moral reasoning if you think about it as something people do by themselves in order to figure out the truth” (The Righteous Mind, p. 59). Rather than a quest for the ‘true good’, moral reasoning is something people do to justify their will to others and themselves. People use morality to further their social agendas. 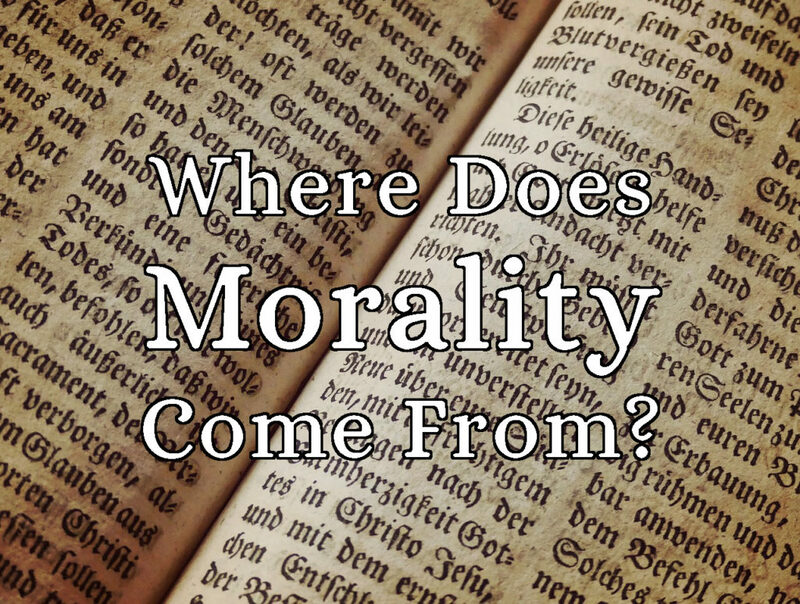 So, where does morality come from? It comes from a will to survive, a will to cooperate, a will to appear moral, a will to power, a will to be happy. In any case, will precedes morality.